Picture this: the small stage is set up like your typical Western saloon, from the wooden floorboards to the classic swinging doors to the Mexican blanket draped over the bar. As an added effect, the word “SALOON” reads in large, fiery letters over the stage, and musician Mike Brun plucks at a guitar in the corner. The show itself opens with a short musical intro, performed by smiling cactus puppets. They, however, are promptly slaughtered by Catalina, who seems to be the show’s heroine (or anti-heroine, depending on how much you like cacti). 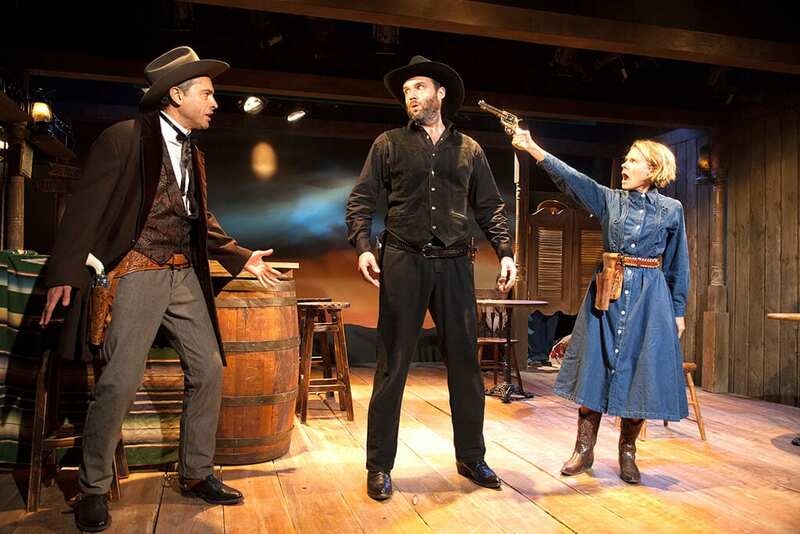 This inventive play embodies all the characteristics of the well-worn Western trope, spiked with twisted comedy. 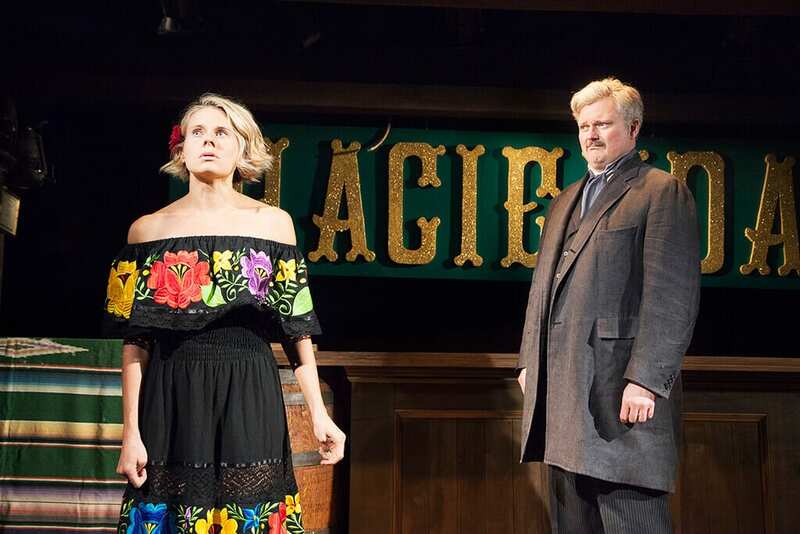 Never quite settling into the stereotypes of the Western genre or outright satire, there is a lightness to the plot – not to mention the quirky songs peppered throughout – that reminds the audience never to take it too seriously. We are introduced to a world in which the big bad seems to be Bill, a gunslinging Billy the Kid knockoff who regularly kills the town’s sheriffs to perpetrate his own reign of terror. But the truth is even wilder, more sinister, and also sort of hilarious. The town is haunted by a demon named Tumacho, who visits the town every century or so and possesses one of its inhabitants in order to “ravage” the townspeople. While it’s unclear exactly what “ravaging” is, there are definitely sexual innuendos at play, not in the least bit helped by the white long johns the townspeople are forced to wear after Tumacho takes over. Soon, it becomes clear that the town needs a savior – not just from Tumacho, but from their own discontent. Tumacho is incredibly well-cast – the actors threw themselves into their roles with gusto, particularly John Ellison Conlee as Mayor Evans. 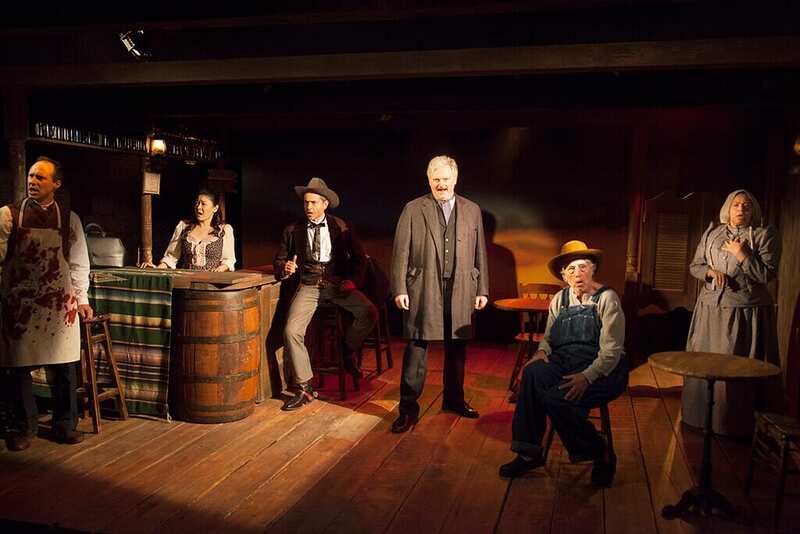 The town is well stocked with character tropes that, like the Western theme of the play itself, refuse to settle entirely into the stereotypical. There’s the bumbling politician, the bored bartender, the cryptic, senile elder, and more – but each of Lipton’s characters harbors a wit and an outlook on their generally miserable lives that makes it clear that they, too, don’t take themselves that seriously. Hell-bent on revenge for her murdered parents, Catalina (Celia Keenan-Bolger) is the first character we meet. 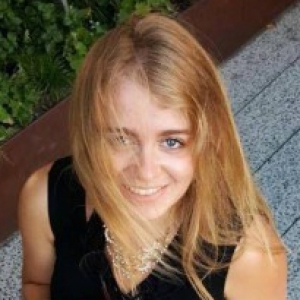 Throughout the play she is set up to be the lead, but somehow the role seems to fall short. I found myself wanting more from her story, but enjoying Keenan-Bolger’s time on stage nonetheless. However, another contender for the main character is Mayor Evans, the clumsy and charismatic town leader who never has a plan but always has something to say, much to the delight of the audience. Though not, like Catalina, poised to end up saving the day, Mayor Evans comes swooping in with a heroic flourish mixed with his personal brand of charming, unabashed patheticness. The end result is a comically convenient happy ending and a grinning audience. Tumacho delivers light-hearted fun and hilarity, but with a demonic twist.